Cookbooks are increasingly being recognized as primary sources for historical research as they offer original, uninterpreted information often reflecting tastes and cooking practices of the home cooks. Community cookbooks, created by organizations, such as church groups or women’s clubs, often share practical culinary knowledge for a specific purpose or cause. Recently I conducted a cookbook analysis of a BC cookbook produced in 1941. 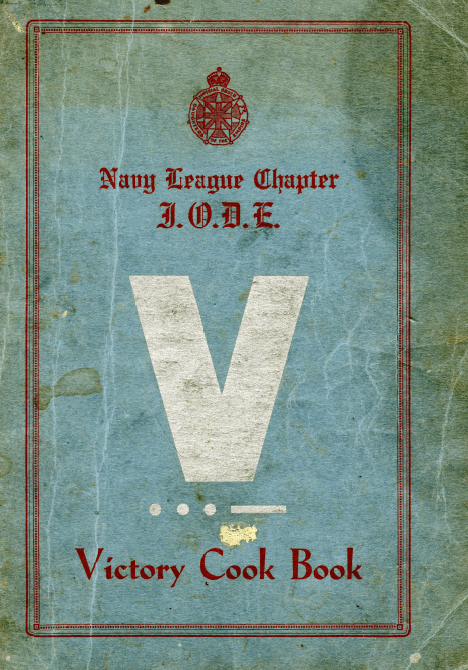 This particular cookbook was available on the Wartime Canada website and was billed as a “wartime cookbook” that revealed “what women on the homefront cooked for their families” (Wartime Canada). • 7 pages of informational material, e.g., introduction, list of patrons, a word of appreciation, table of measurements, what to serve with meats, fish, etc., a plan of a week of meals, kitchen hints, how to remove stains, special menus (e.g., Thanksgiving, bridge), about cakes. • that cookbook publication could be seen as a form of public participation and a way to enter into, and be accepted in the public sphere and seek public validation of the work of women’s organizations.